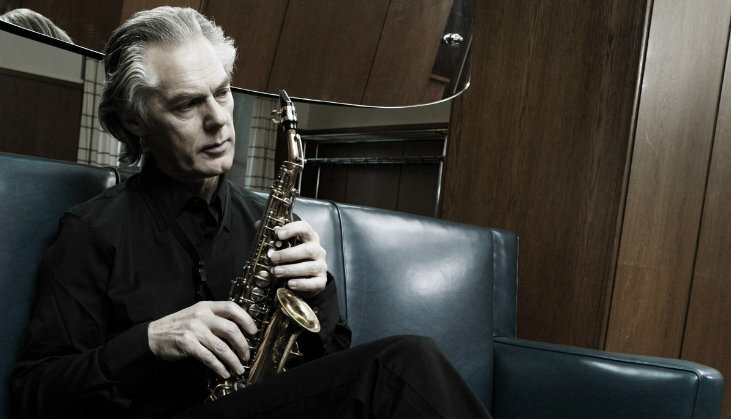 Jan Garbarek Group feat. Trilok Gurtu – AUSVERKAUFT! « QUERBEAT / Three Fall – AUSVERKAUFT!